18 years in the breed! #9 Borzoi Breeder (show) 2017! #6 Borzoi Breeder (show) 2016! 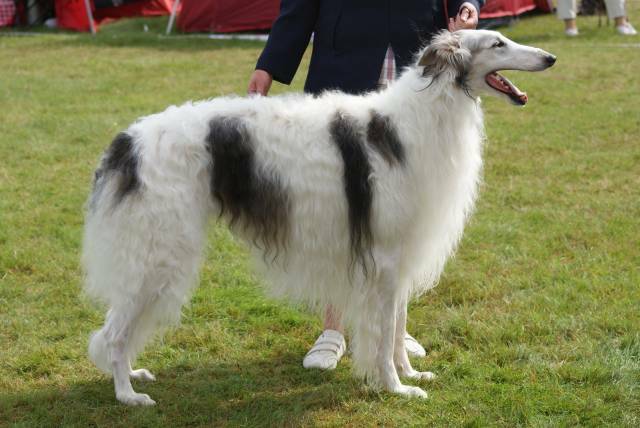 #8 Borzoi Breeder (show) 2014! There has always been dogs in the family and in many years working dogs was my passion. In 1994 I was educated in dog training at the Swedish working dog club and I have had a lot of training courses for dogs and their owners. 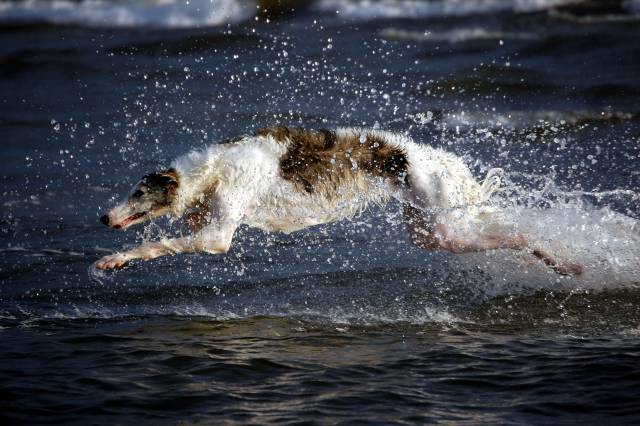 But sighthounds has always been in my heart and in 2001 my first Borzoi moved in with us, Radoga´s Tahlia. She was a delightful lady and she made me love the breeding even more. All our dogs lives with us inside the house and lives a family life. 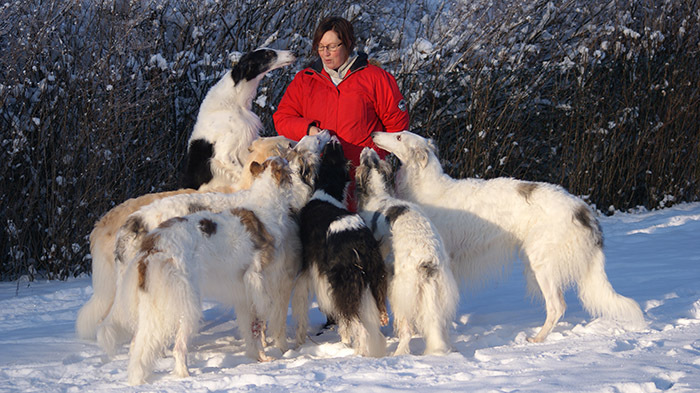 We like to show our dogs in the showring sometimes and we breed Borzoi on a small scale. 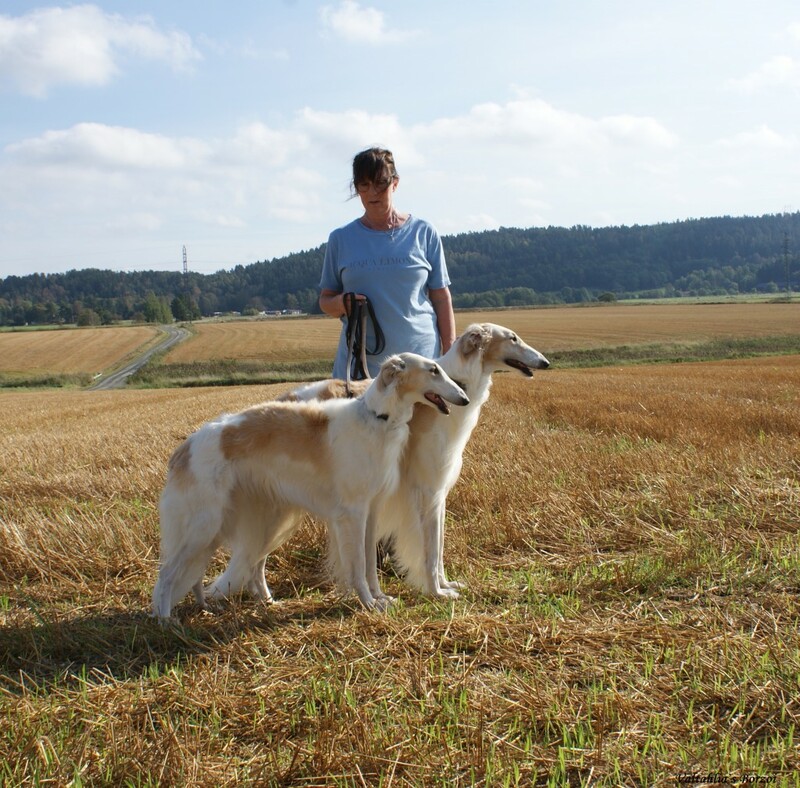 We decided to breed Borzoi because we want to give our dogs the best start in life we can offer, by being a part from the first beginning. Since 2016 our family also includes Scottish Deerhounds. 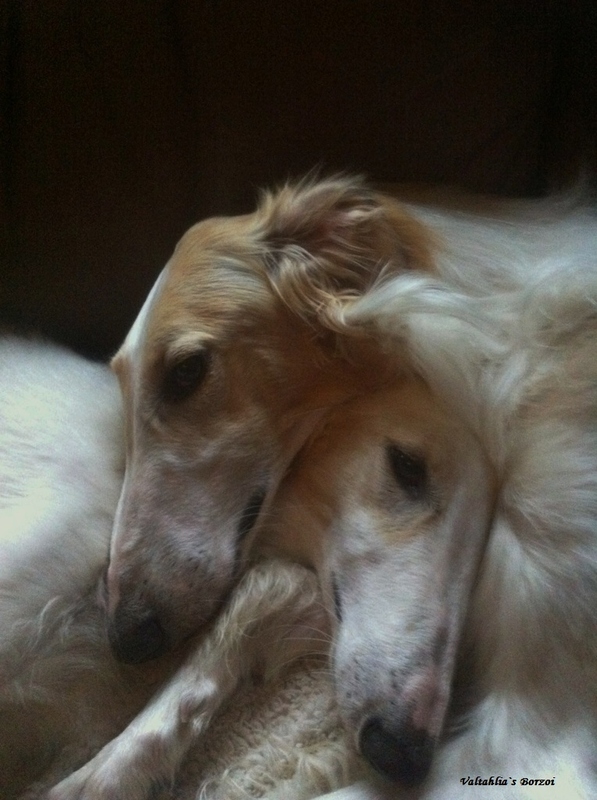 My prefix is a combination between the name of the village I live in and the name of my first borzoi. So far, we have produced five litters and so far six champions, one of them has several championtitles from different countries. Several more is CAC Winners. Dogs from Valtahlia has also shown their skills at the Lure Coursing track with good results and two of the dogs from our breeding is working as therapy dogs. But most of all they are lovely family members with great and dedicated owners!